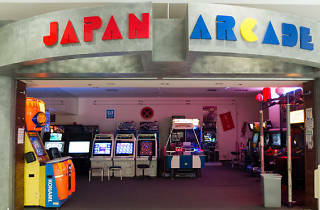 Photograph: Chelsee Lowe Japan Arcade. For about 20 years, this gamers’ haven has drawn followers for its hard-to-find Japanese games like Taiko Drum Master—a Guitar Hero precursor where players use bachi to beat a taiko drum to the rhythm —and The Typing of the Dead—a keyboard-equipped game where target words hover in front of gruesome digital zombies. It sounds ridiculous—because it is—but it’s also addictively fun. Game prices range from 25 cents to $1, so bring a roll of quarters or cash for the change machines. 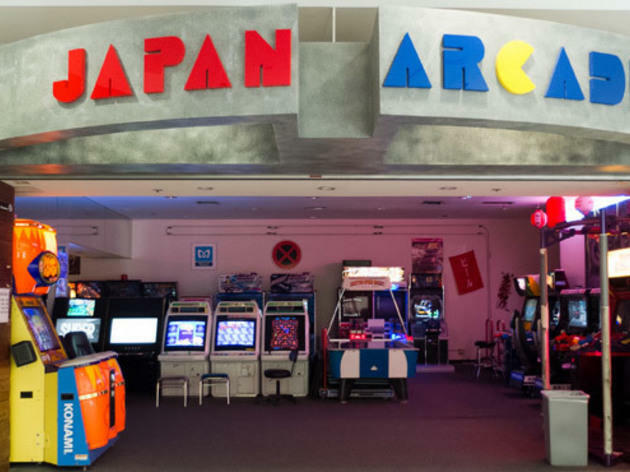 The floor is typically packed on Thursday, Friday and Saturday nights, so be ready to abide by arcade etiquette when there’s a line for a particular machine: A quarter on the screen means you’d like the next game after the current player has lost. To avoid lines, visit during the daytime, not that you’ll know what time it is as the house lights are kept off to avoid screen glare. It’s a bit like a Vegas casino, but instead of money, you win gloating rights. No longer exists but they had a good run.